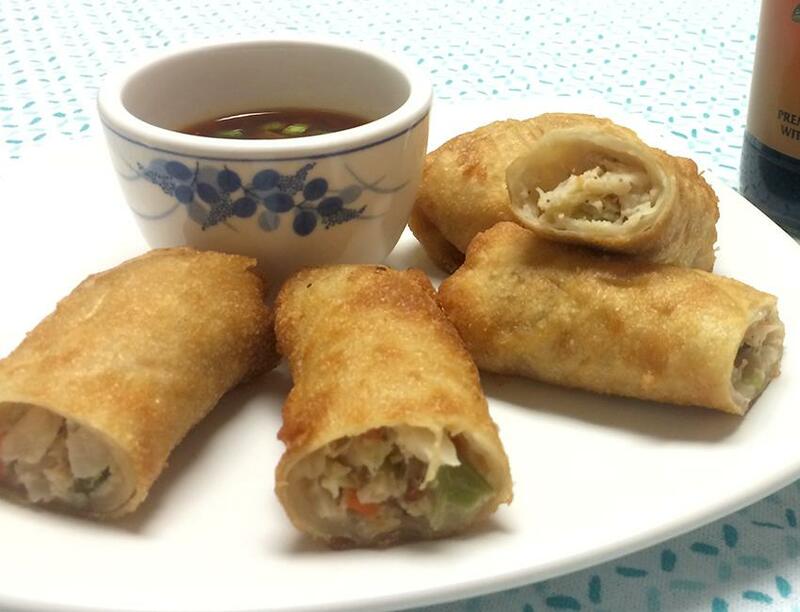 Enjoy with spring rolls, egg rolls, pot stickers, or use as a marinade for your favorite proteins. Whisk all the ingredients in a bowl until well combined. Transfer onto a dipping dish or serving bowl and garnish with green onions.